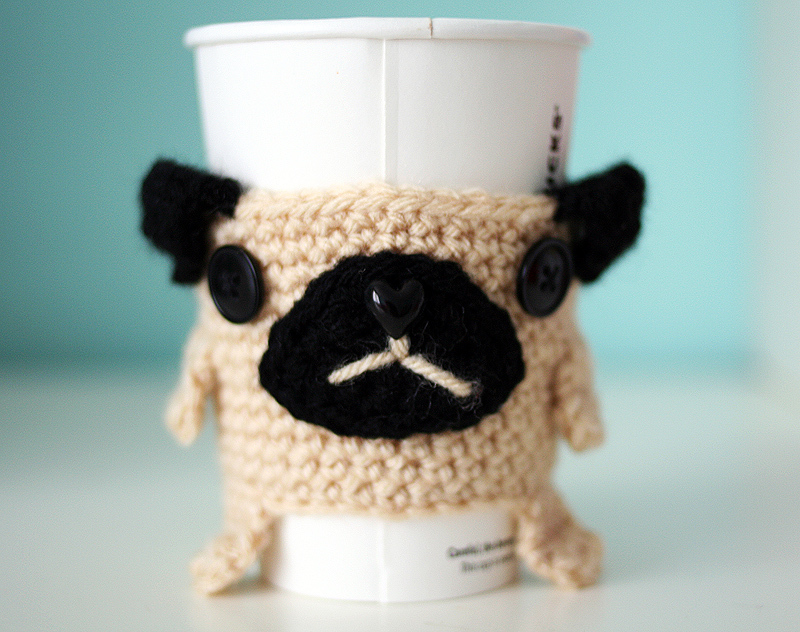 A Holiday custom order: Pug Coffee Cozy! 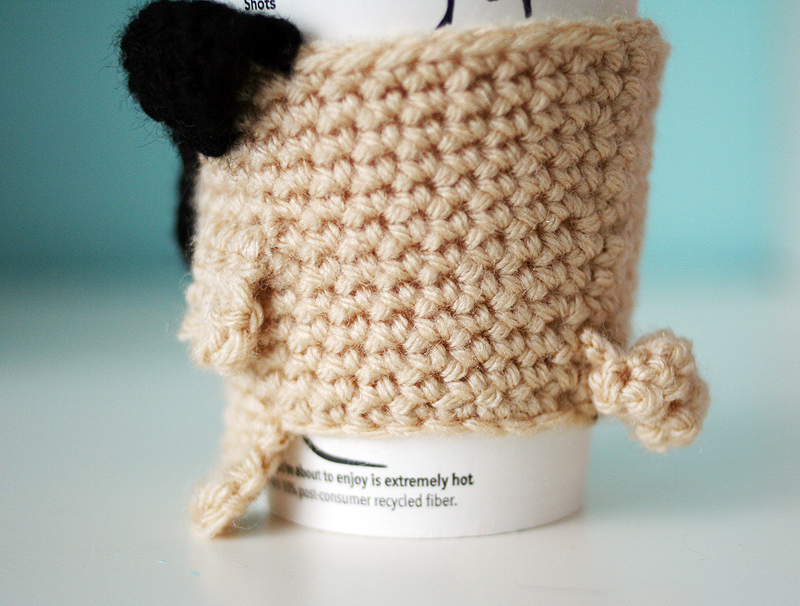 Do you guys remember the pug coffee cozy I made for pug-mammas Elsie and Emma when we shared a table one year at Renegade Craft Fair here in SF? People began to message me for custom orders, but I never made any more, since I didn’t want to start making animal-everything for everybody (I think there’s already a good amount of crocheted animal stuff out there). But I got a request for one a few weeks ago, and I must have been in a good mood, and I said yes! I must have erased from my memory how these are more work than my cupcake coffee cup cozies. So I’ll probably go back to not taking orders for pet cozies, but I just thought you might enjoy the fun pics! 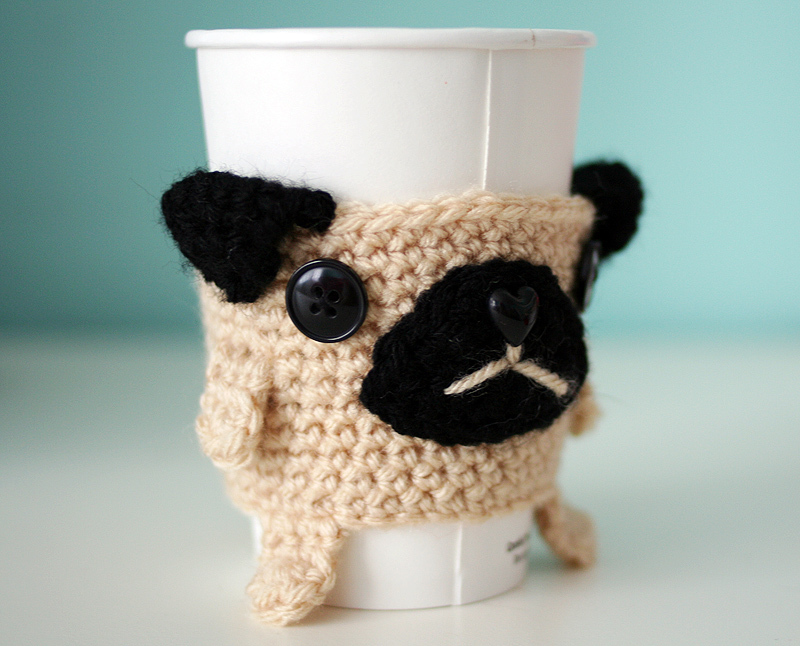 31 Responses to A Holiday custom order: Pug Coffee Cozy! PUG!!!!! super adorable ^__^ I would totally buy one he would go awesome with my cheeseburger mitts yeeee!! very true sometimes the simplest things can be the hardest to make 🙁 I just love pugs so much ^__^ he sure is awesome though!!! Oh, I think you’re mistaken, us pug people are nuts! We’ll pay ANYTHING for pug stuff, especially stuff we can actually use and not clutter up shelves in our houses with! Oh my goodness too cute!! That’s cute. I would be scared that I’d accidentally throw my cozy away. AH! I never really thought about that. Hasn’t happened to me yet, tho! Omg I have to make this! I created a full coffee cup holder with a button lock around the handle, but this is 100% cute! OMG… I want this so bad! aawww!! This little cozy is so darling!! 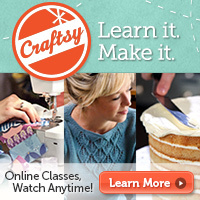 Just out of curiosity, what kind of yarn did you use? I’m never sure when it comes to cozies! I think that Plymouth Encore Worsted has a better feel as a cup cozy, but I generally use LB Vanna’s Choice because it’s more available. wow, I’d never heard of Plymouth. (Might be an East coast vs West coast thing, I’m in VA.) Thanks! I totally have to ask – where’d you find a black heart button like that?! Google is totally failing me and my pugs are crying out for a look-alike cozy. This is amazing!! I really want to try and make one for my dad’s xmas prezzie (we love pugs x3) but i’m a beginner crocheter and wouldnt have a clue where to start.. Is there a pattern for this somewhere? Hi! Sorry, there is no pattern for this as of yet. 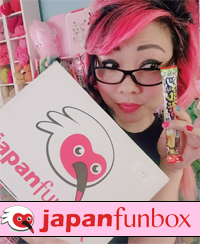 I just winged it! This is so adorable. I would definitely buy one too! I bet you’d be surprised how much people would be wiling to spend for a pug cozy, especially one this well done! In would absolutely buy one of these!!! Please email me if you are able to make another! :-):-):-). I can crochet a scarf, but I don’t think that talented lol! Just amazing, this is adorable, you’re really talented! Any plans to sell this pattern? so adorable! would love to learn how to make these!